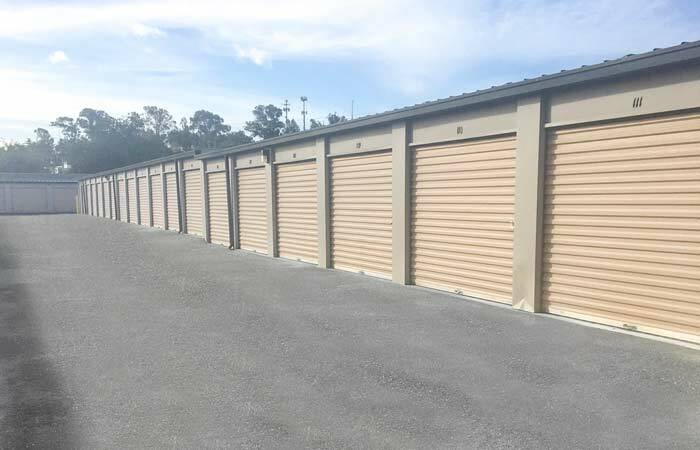 Do you offer indoor storage units? Yes. Indoor storage units generally keep more consistent temperatures during extreme weather fluctuations. Drive-Up storage works great in most instances and offers plenty of value and protection - especially when items are packed and stored away properly – but if you’re storing really valuable and sensitive items for an extended period of time, inside storage may be better suited (we recommend tightly packing and securing valuables in plastic bins no-matter what type of unit you rent). We are located where San Felipe Rd & Flora Ave meet. Find Croft's Loft's Self-Storage where San Felipe Rd & Flora Ave meet Hollister, CA. 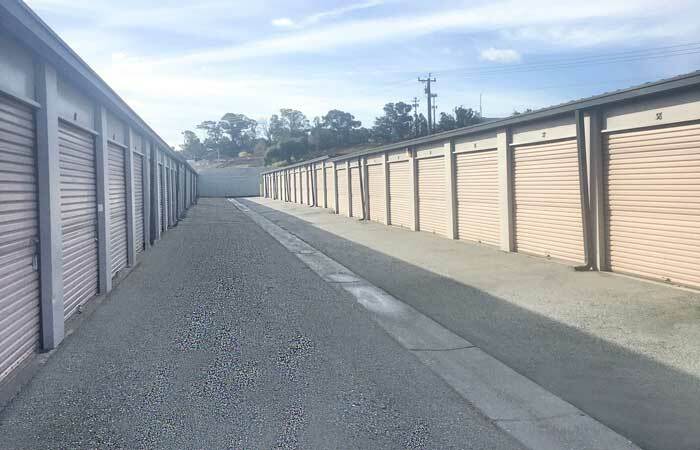 We provide both personal and business storage solutions to our entire community, and to many nearby areas including Ridgemark, Tres Pinos, San Juan Bautista and Dunneville. Rent storage units in sizes from 5’x5’ closets to 10’x30’ garage-size spaces. We offer indoor storage in a variety of sizes & outdoor drive-up access for those looking for quick and easy access. We are here to help you with your storage solution! Find a full inventory of packing supplies including boxes, locks, furniture covers and more. 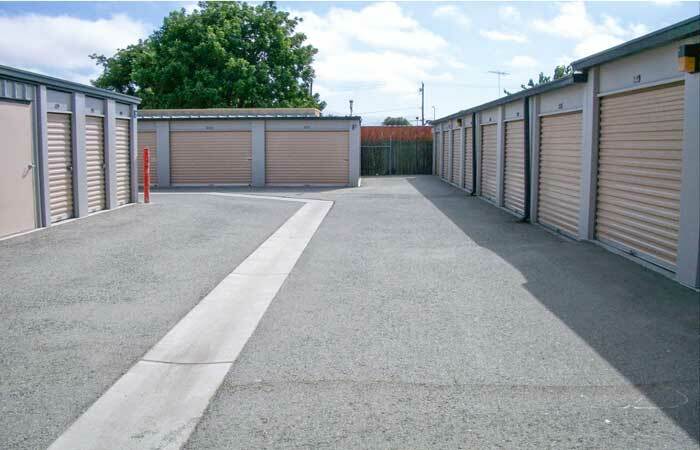 Our clean and secure public self-storage facility is protected with electronic gate access and video cameras. Stop by and let our professional, helpful managers assist you. Don’t forget to ask about specials and online bill pay options. We are within walking distance of the Hollister DMV and the San Benito County Superior Court. We welcome the residents of Gateway Palms Apartments, Lado Del Rio Apartments, Granada Court Apartments, Villa Luna Apartments, Prospect Villa II Apartments, Vista Meadows Apartments and the other local surrounding communities. We also offer storage solutions of many big and small local businesses, call us today and see what we can do for you! 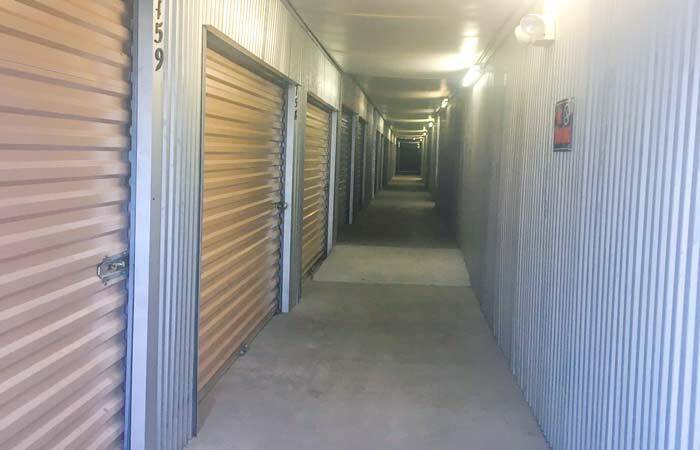 Croft’s Loft’s Self Storage of Hollister CA offers affordable self storage solutions in Hollister CA with a wide variety sizes to choose from. 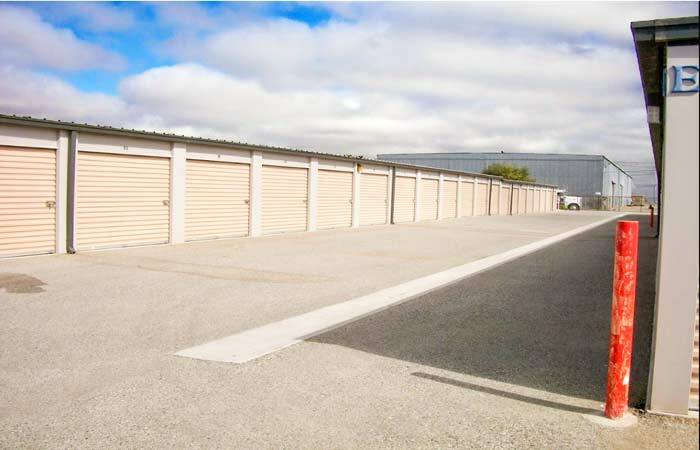 All of our public storage units are located on the ground level for easy access. Our on-site manager can assist you with all of your storage needs. Just call us today at (831) 638-1890 or stop by our facility during normal business hours.